Visiting Italy for the first time? Here are some tips you must know! If you were to ask me what country I could picture myself moving to one day, it would have to be Italy. The food, the people, the culture, the views – there’s no place quite like it which is why I find myself going back time and time again. 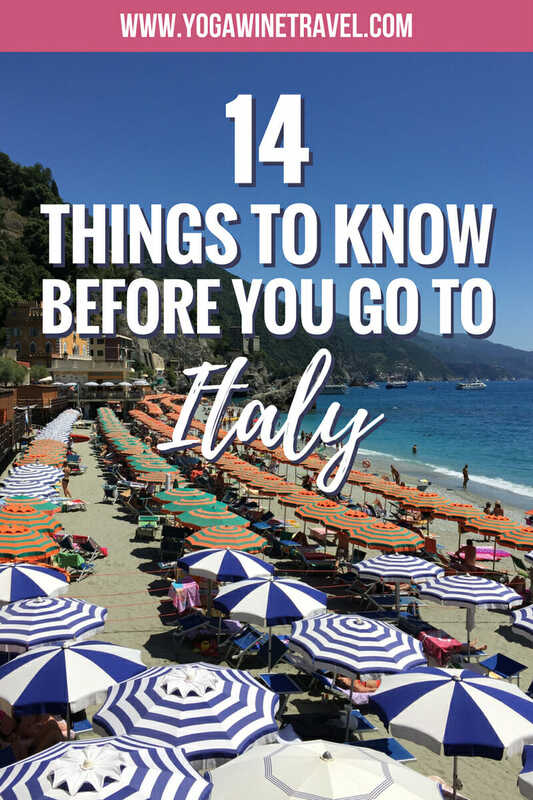 Since my first trip to Italy nearly 10 years ago, I’ve been back approximately a dozen times (and gained a few pounds from all the food) and have put together this list of 14 things you should know before going to Italy. 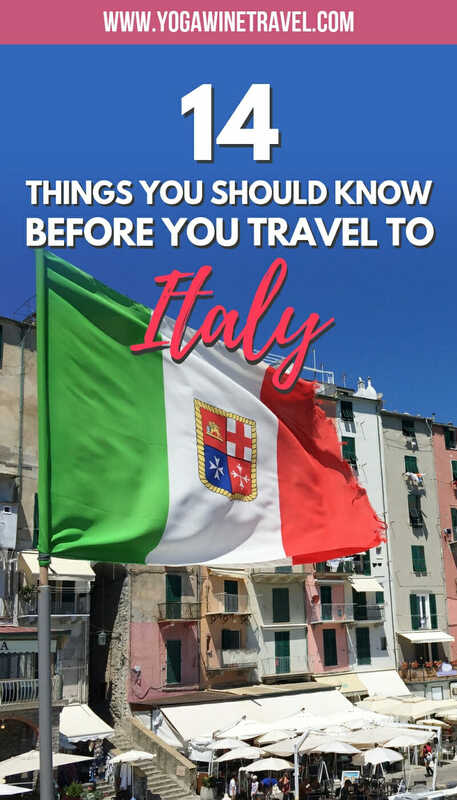 If you’re visiting Italy for the first time, make sure you read all these travel tips and pieces of information first! 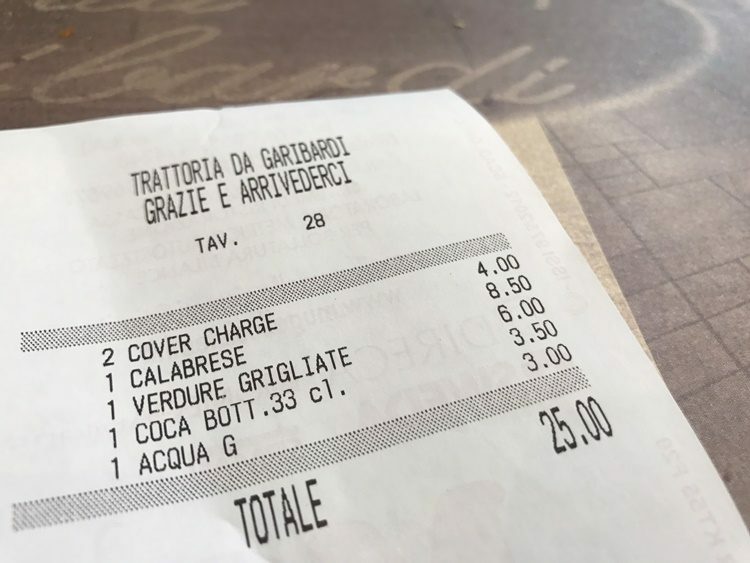 The coperto is a per-person fee due in many restaurants across Italy and it basically means cover charge. This fee is typically between 1 to 5 Euros and usually includes bread for the table. If you look at the bill and see an extra charge that you don’t recognize, don’t assume that the restaurant is trying to pull the wool over your eyes; more likely than not it is just the coperto! 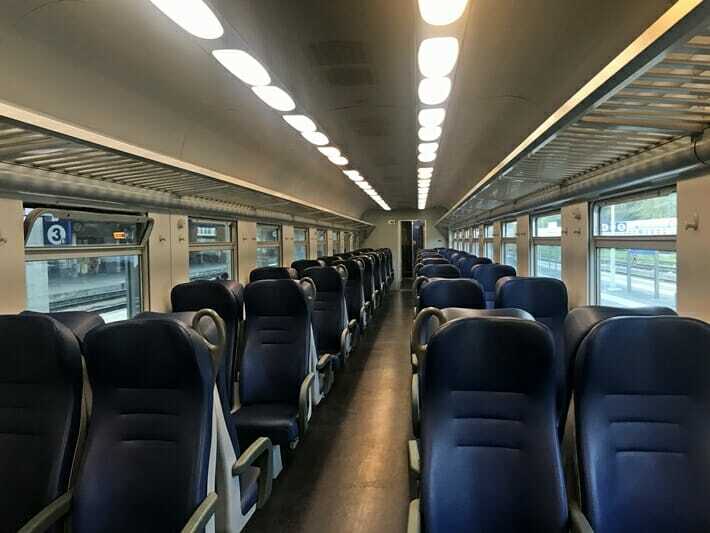 Train travel within Italy is extremely easy (skip the domestic flights) and trains tend to be fairly on-time. The official website is here: TrenItalia. Purchasing your ticket: Trains don’t tend to be fully sold out especially if you are paying for a premium cabin seat, if you’re feeling extra wary about missing a train then head to the station a little bit early or purchase your ticket online ahead of time. Tickets can also be bought at the station from the counter or self-service machine. 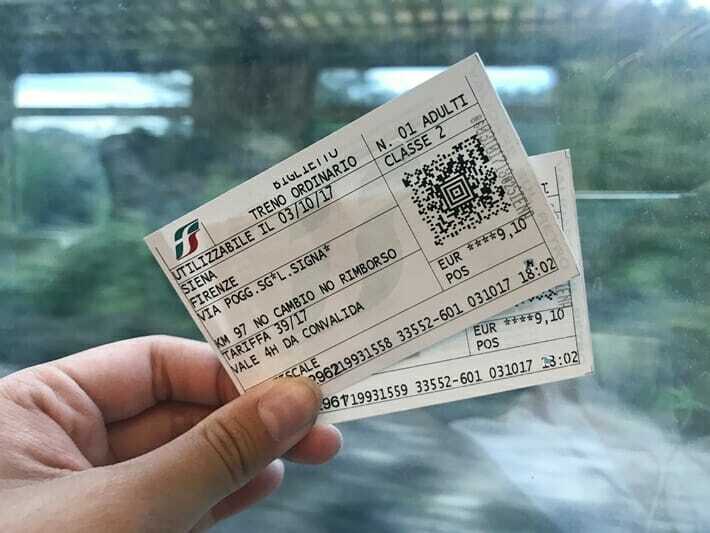 Validate your ticket: This is one of the most important things to know about traveling to Italy – Make sure you validate your ticket before hopping on the train! You can do this by inserting the ticket into one of the validation machines scattered along the train platform. In general, you have to validate if a seat is not assigned, but if you want to play it safe just validate every. single. ticket. We have been fined in the past for having a perfectly valid and legit ticket – it just wasn’t “validated”. 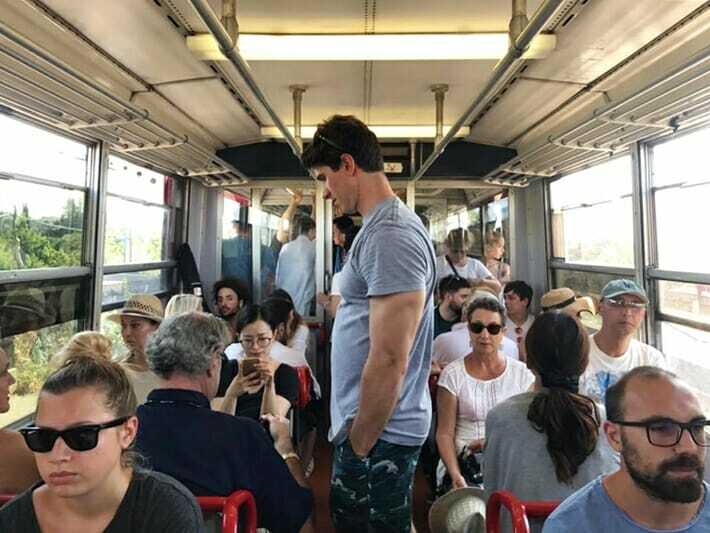 Not all trains are created equal: There is a pecking order for the different types of trains in Italy. 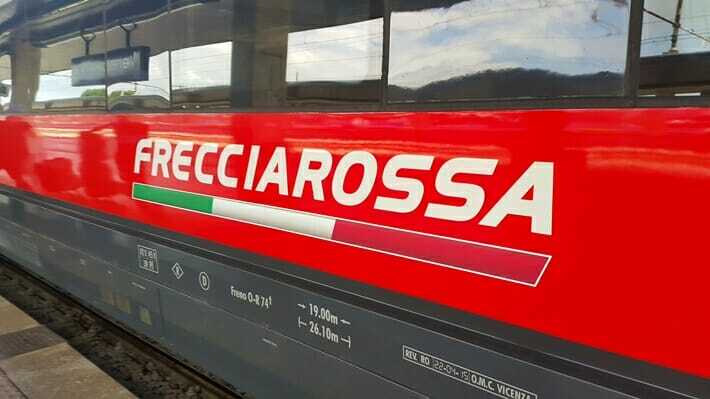 From fanciest to least fancy, it goes something like this – Frecciarossa, Frecciabianca, Frecciargento, Intercity, Regionale etc. 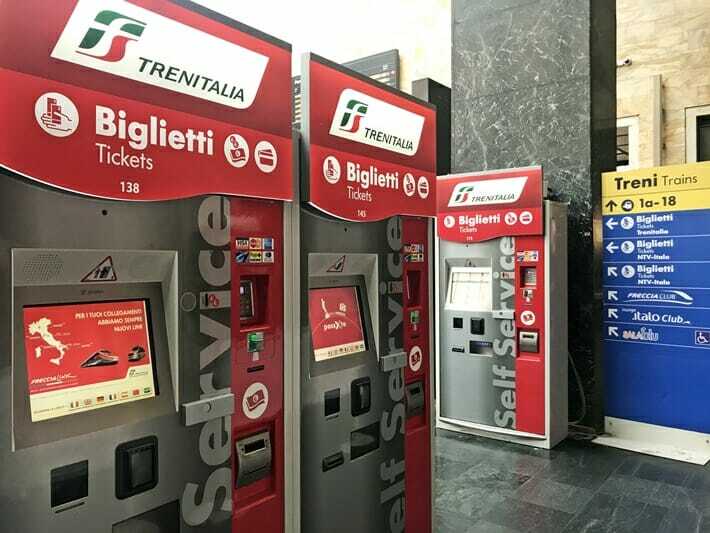 Click here for more details on what the trains in Italy are like. Facilities on board: Depending on what class you are in, you may be offered a snack and tea or coffee. There are also clean toilets on board and wifi (though the log-in process is patchy in our experience). There are also outlets for you to plug in your devices if need be. 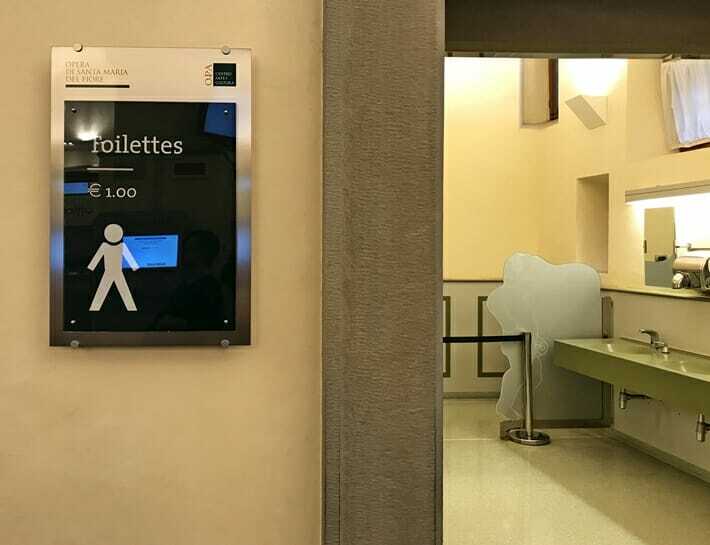 Don’t be surprised if you have to pay to enter a public restroom, even at train stations. You’re typically charged 1 to 2 Euros but the upside is that paid-for public restrooms also tend to be cleaner with soap and toilet paper. 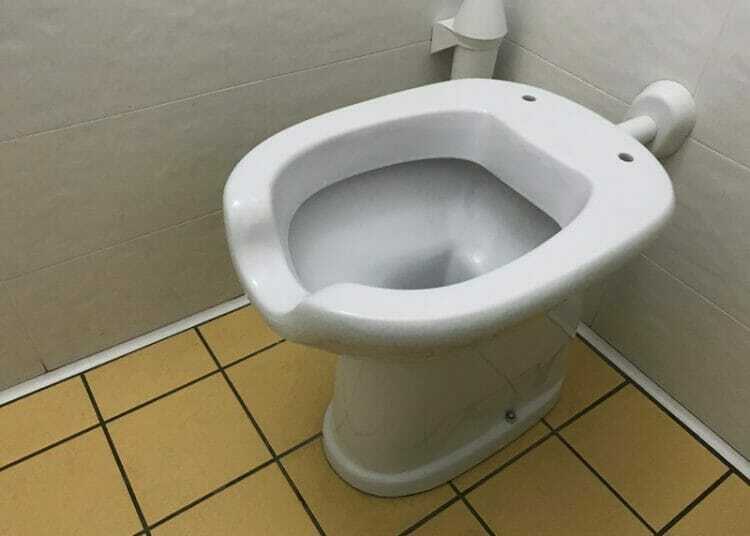 A unique feature of most toilets in Italy is that they won’t have a toilet seat – I’ve asked around as to why this is, and people tend to say that they remove the seats for hygiene and broken toilet seats just never get replaced. It’s weird. Much like other popular tourist destinations around the world, the food isn’t necessarily tasty everywhere you go (but if you do your research ahead of time it can be out-of-this-world). In general, the further away you walk from a major landmark the less crappy the food will be. On the flip side, some of the most incredible meals we’ve ever had in our lives have been in Sorrento and the Amalfi Coast! During the peak season, hotel rates can be extremely expensive, especially if you’re visiting popular cities and regions like Venice, Cinque Terre and the Amalfi Coast. Here’s one of the best-kept secrets for traveling to Italy: the best places to stay in Italy are sometimes in the next town over! It’s often much cheaper, a lot quieter, and the rooms are likely to be more spacious. Click here to check out some of the top hotels in Italy for your upcoming trip! Booking tip: not 100% certain of your travel dates? Use Booking.com to find accommodation that allows you to change your arrival and departure dates, free of charge! Click here for current hotel prices and availability in Italy! 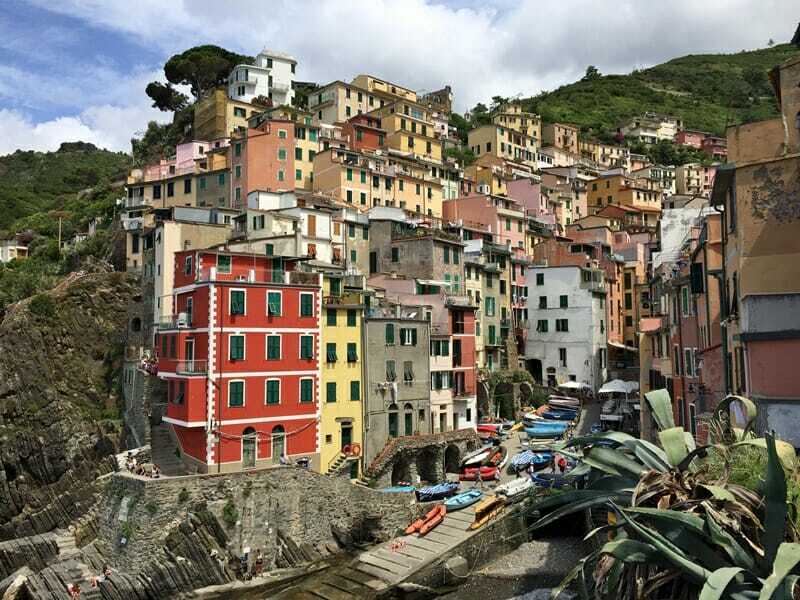 Heading to Cinque Terre? 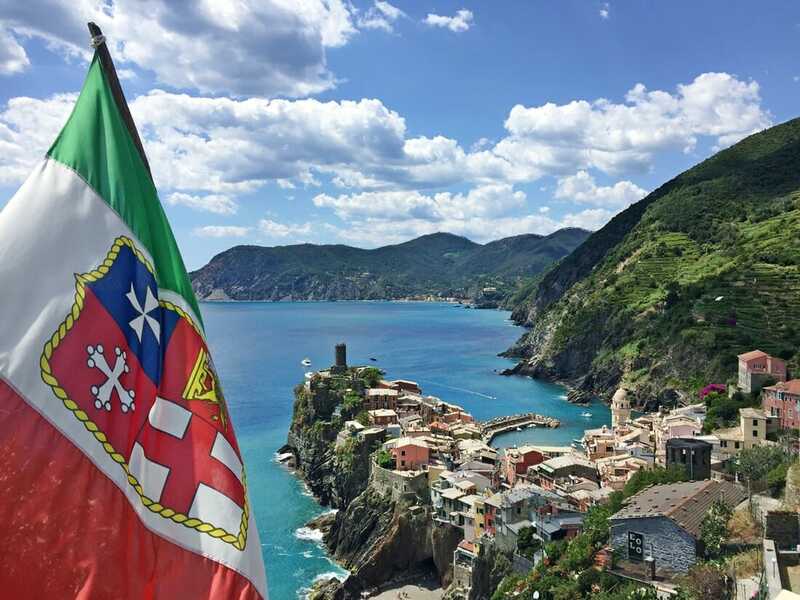 Stay in Levanto or La Spezia instead. 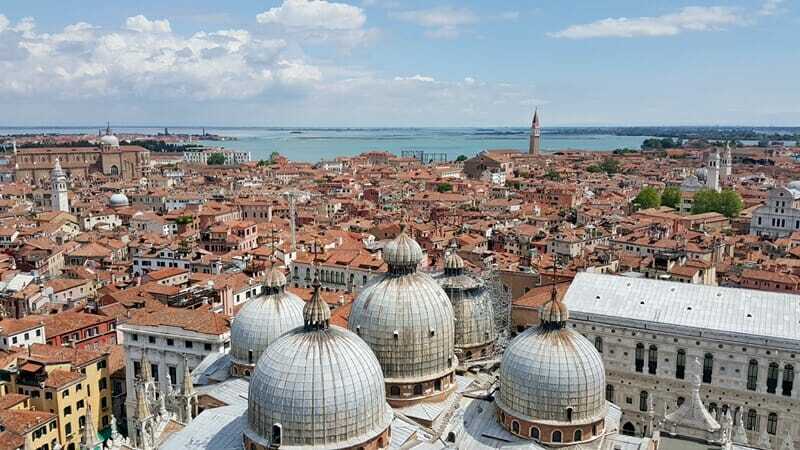 Visiting Venice and don’t want to pay a fortune for your hotel room? 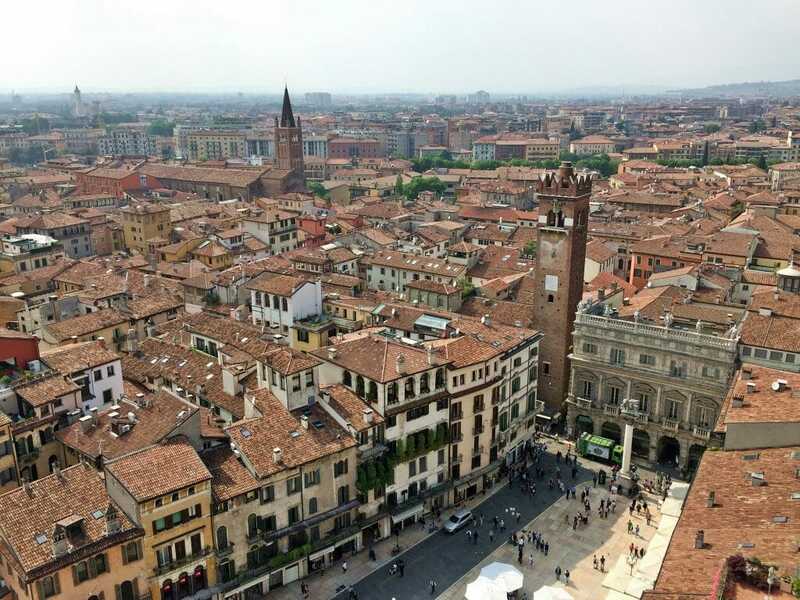 Stay in Verona or Padua! Siena is a fantastic base in Tuscany if you don’t want to stay in Florence. 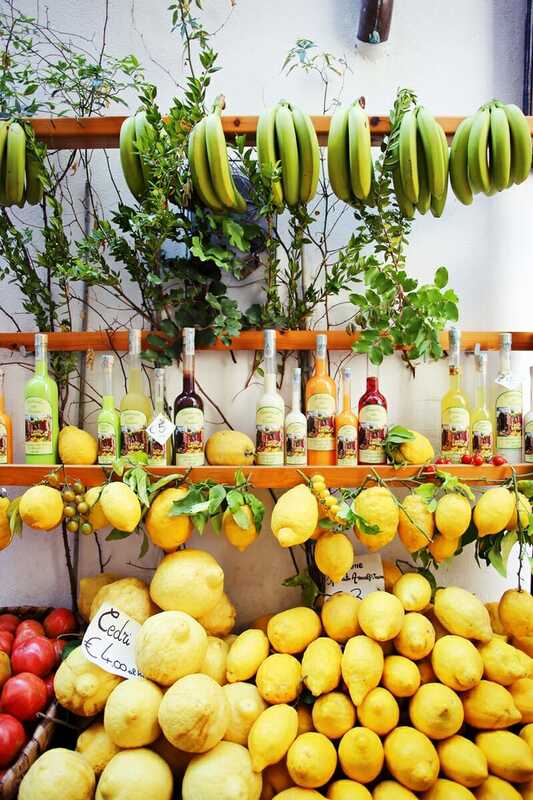 Want to visit Positano and Capri? 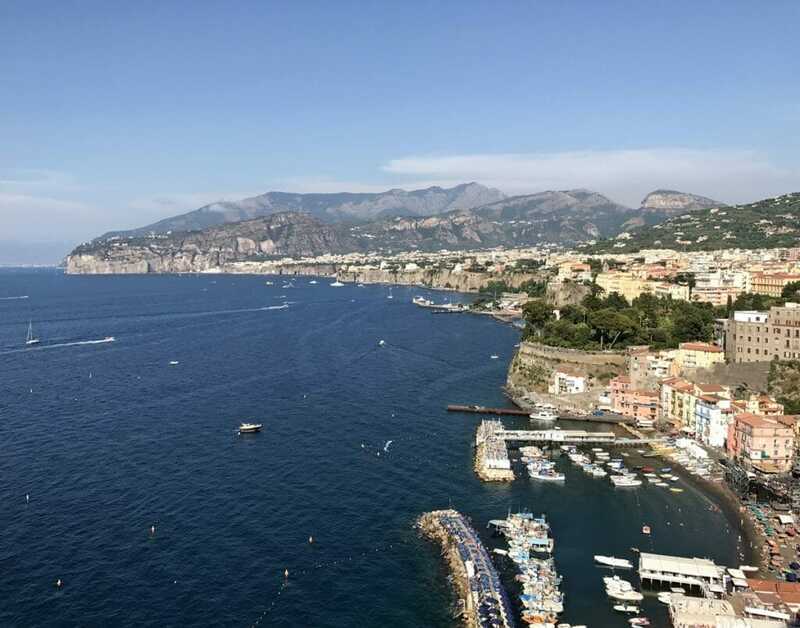 Sorrento and the surrounding towns are the perfect place to base yourself for a few days. 6. Loud, angry speech does not automatically = an argument! Italians are extremely passionate people – speaking loudly does not mean they are mad! 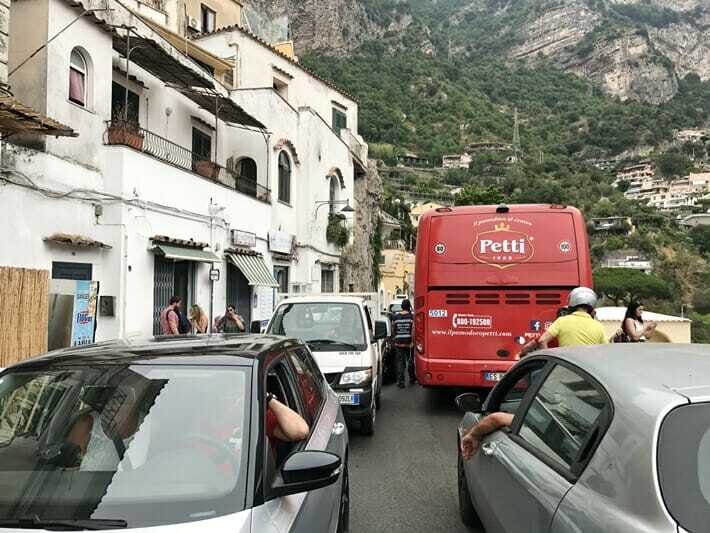 It took some getting used to when we saw bus drivers yelling at each other in the Amalfi Coast and shopkeepers practically screaming at deliverymen. The stereotype is true – you will see lots and lots and hand gestures in Italy. We once saw drivers yelling at a poor couple whose car had broken down on a one-way street and was blocking the traffic, only to be confused because they were smiling and laughing at the same time. The other drivers quickly rallied and helped push the car out of the way so that others could get through – again, still speaking with incredibly raised voices but chuckling all the way. Like, so much. I have been to Italy a dozen times and have yet to venture north to the Dolomites, Sardinia, Sicily, Turin or the “tip of the boot”, Calabria. 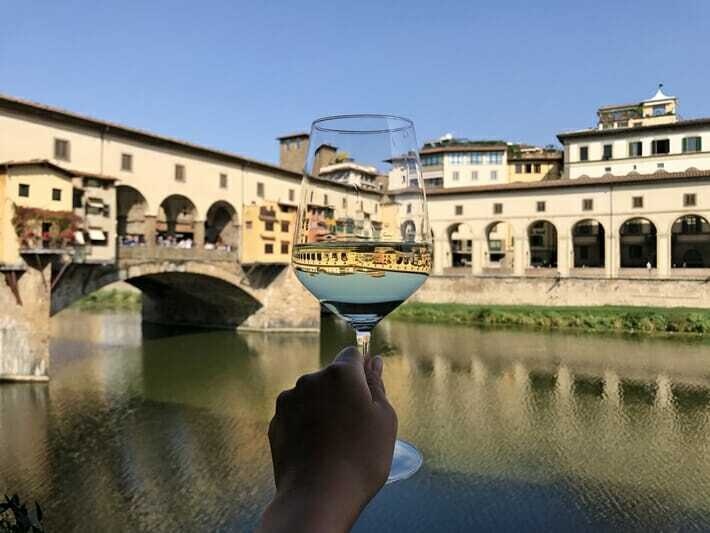 Italy is an amazing country to revisit – with every trip you learn a little bit more about a particular city and find new neighborhoods to explore – in my opinion, Italy isn’t one of those places where you can plan a month-long trip and see and experience everything it has to offer. Italy travel tip: your hotel or B&B will most likely be your best source for information on hidden gems that most tourists don’t know about. Ask them where the best places are to visit and where the locals eat! 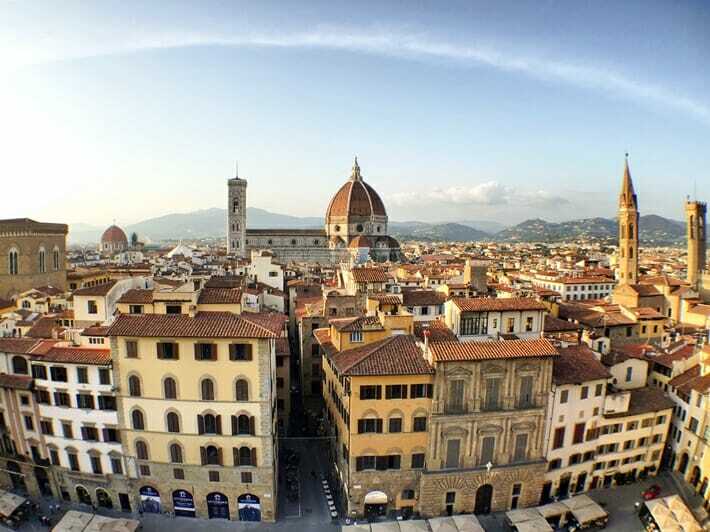 Click here to check hotel prices and availability in Italy! 8. Prepare to eat. A lot. 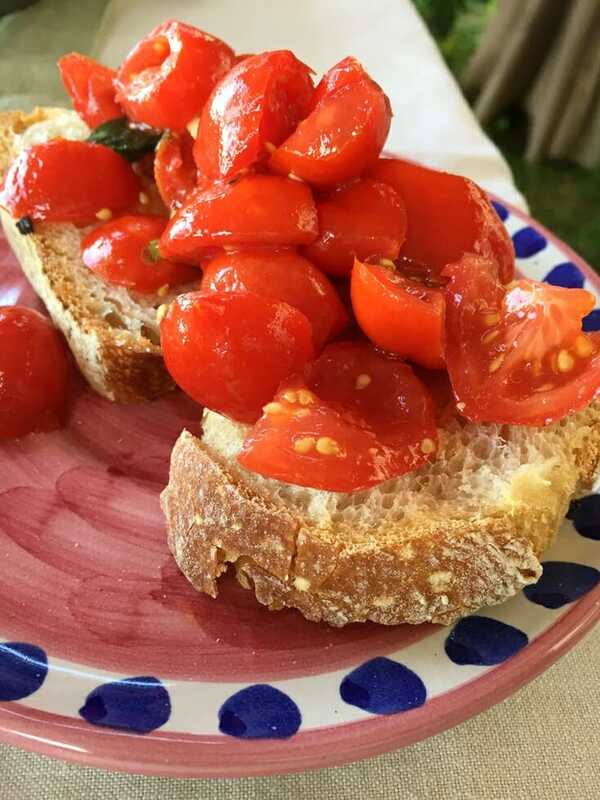 If you are a food lover, here is one of the most important things to know about Italy: there’s more to Italian food than pasta and pizza! With Italian meals, there is a specific structure cultivated over centuries of eating designed to help you best enjoy the food and company. You typically start off a meal with antipasti (salads, bruschetta, cured meats and so on), followed by a first dish (primi piatti) of pasta, gnocci or risotto. After the starch comes the protein! 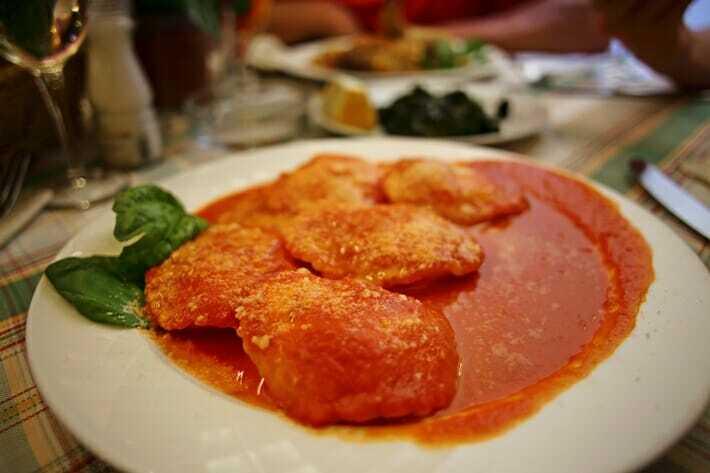 The next serving is the secondi piatti and is usually the main course of meat or fish. Last but not least, the dolce (sweet) part of the meal: dessert! Always say yes to an authentic tiramisu or gelati. It wouldn’t be a major tourist destination without a few tourist scams here and there. In general we haven’t experienced anything too nasty – a charity “volunteer” asking for donations, the rose scam, the pigeon feeding scam, and the baggage porter scam. 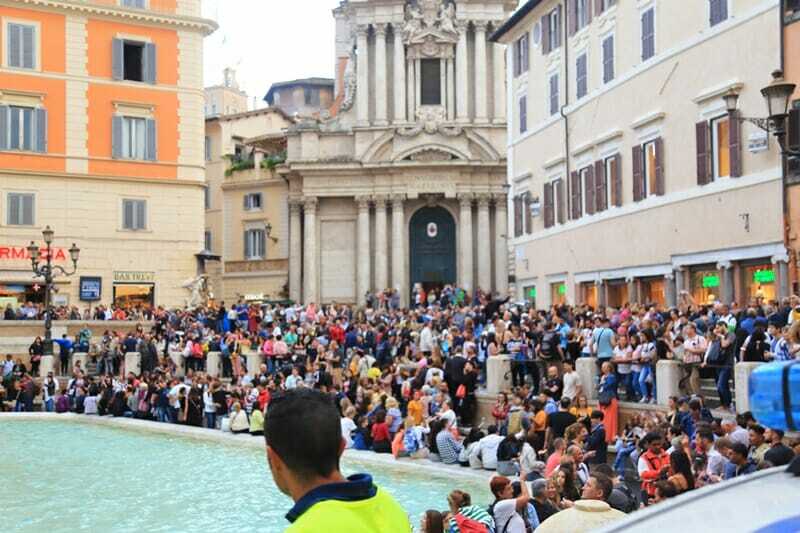 Just be on the lookout when you’re in tourist-heavy places like piazzas/town squares and major transportation hubs like bus and train terminals. In Naples a man posing as a train attendant offered to help carry our bags onto the train, then promptly turned around asking for 5 Euros – because the train was leaving and all eyes were on us we pretty much had to pay him to go away! Almost every city in Italy has a bell tower or castle (or two), and they are always, always worth the climb! Many of these amazing viewpoints (such as the Piazzale Michelangelo in Florence) are free, otherwise fork over the 5 to 10 Euros to check out the panoramic view across the city. 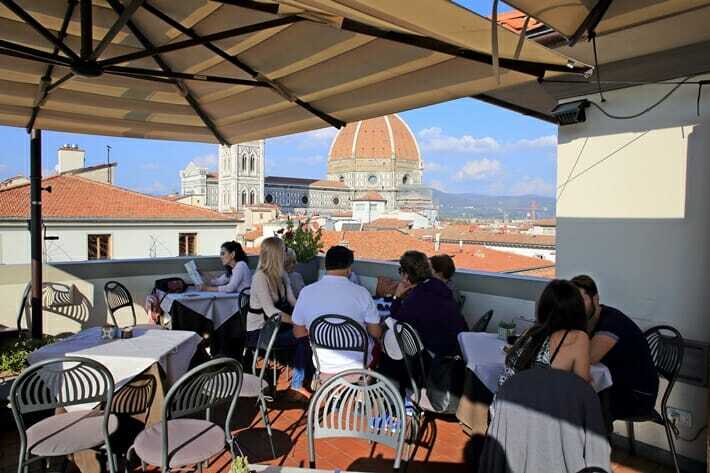 There are also plenty fantastic (but pricey) rooftop bars like the Minerva Roof Garden in Rome, Divina Terrazza in Florence and Franco’s Bar in Positano where you can pair the incredible view with a refreshing cocktail or glass of vino. Bring your walking shoes, because you’re likely going to be doing a lot of it. Taxis tend to be expensive in Italian cities, and sometimes you’re better off wandering around on foot to explore every nook and cranny. For example, Verona can easily be explored on foot in one day, you can wander around Siena’s UNESCO-listed center, and Florence’s historic center is best seen on foot. Don’t be surprised if you manage to rack up tens of thousands of steps on your pedometer each day! I wouldn’t be living up to the Yoga, Wine & Travel name if I didn’t talk about Italian vino. House wines at restaurants tend to be cheap and of a very high quality – a glass will only set you back 3 to 6 Euros! Just tell the waiter what you’re looking for and they’ll hook you up – a dry white, medium-body red, sweet dessert wine and so on. Just check online! Don’t waste your time queuing unless it’s absolutely necessary. 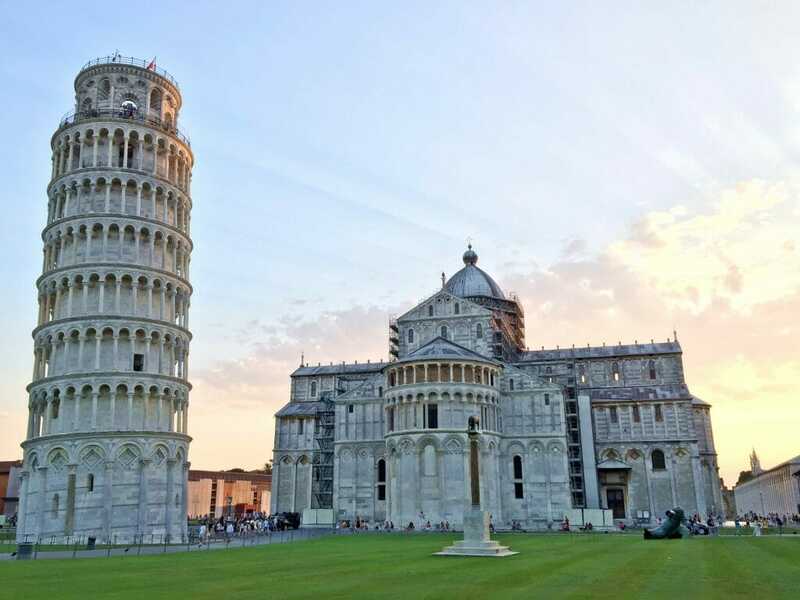 For example, you can easily book a time to climb the Leaning Tower of Pisa online or pre-book your Colosseum ticket, and some places even require that you pre-book your visit like the Duomo climb in Florence. 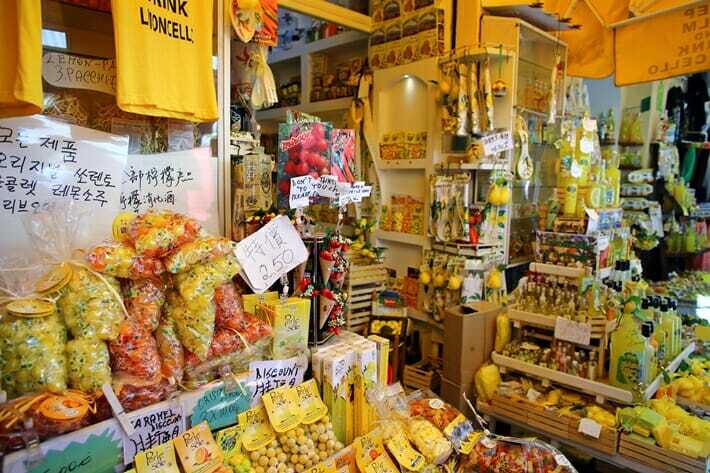 If you’re visiting Italy for the first time, throw a “buongiorno” (“good day”) or “buona sera” (“good evening”) out there when you walk into a shop, hotel or restaurant, or are meeting someone new. Yes, even if you think you are butchering the language. It’s always appreciated and even the crankiest person will soften up, just a tad. 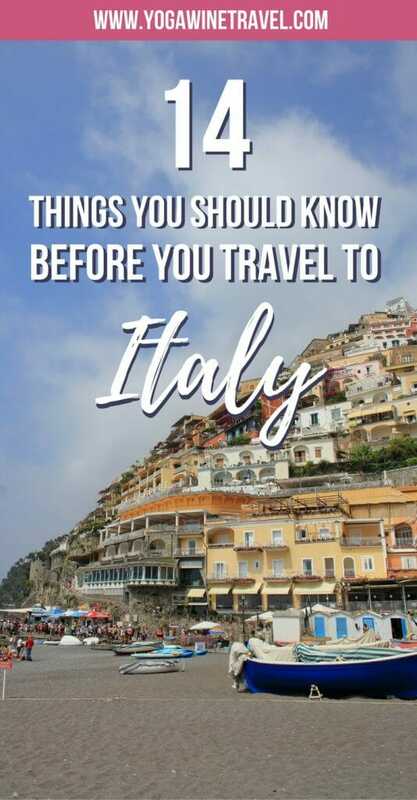 I hope you’ve found these travel tips and advice helpful while researching things to know before traveling to Italy. If you’ve traveled to Italy before, what are some other things that first-time visitors should know before they go to Italy? 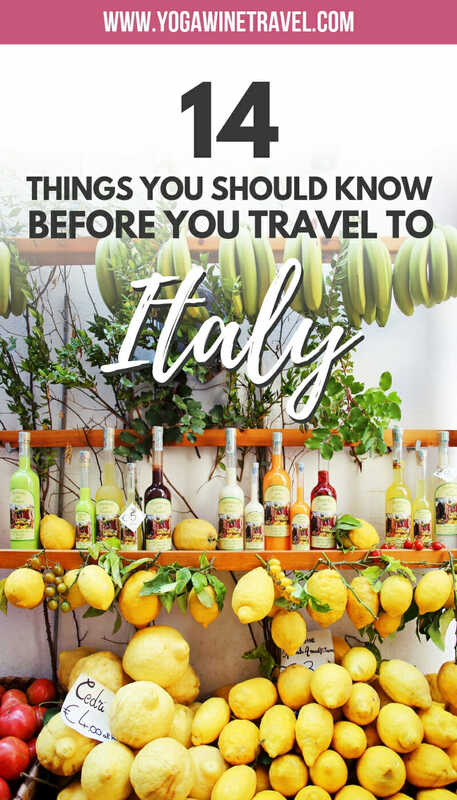 Looking for even more travel tips and destination guides to help you plan your trip to Italy? 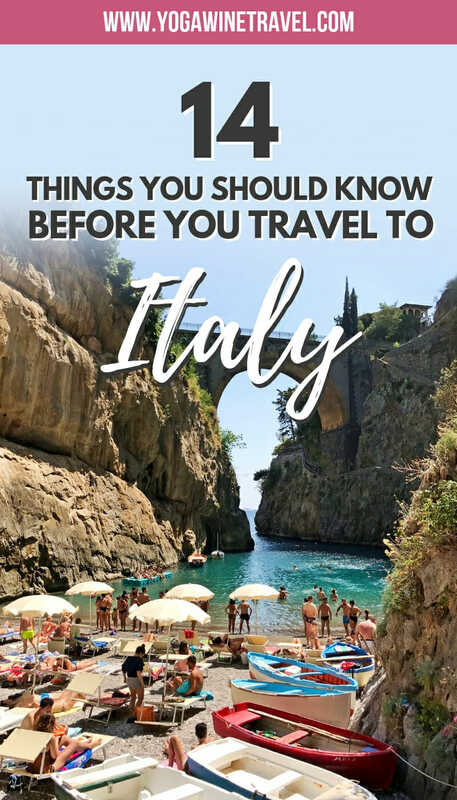 Click here for travel guides for Florence, Rome, Venice, Sorrento, Cinque Terre and much much more! Use Booking.com to find the perfect hotel for your Italy trip – filter by dates, ratings, facilities, location and much much more! Pro tip: Many cities in Italy impose a city tax of 1 to 5 Euros per person, per night. Often, this charge is payable in cash so make sure you read the terms and conditions before booking. Some hotels include this in their daily rate, some don’t! Click here for current hotel prices and availability in Italy! This article contains an affiliate search box and link. If you choose to book using this search box or link, I will earn a small commission at no extra cost to you. Thank you for supporting my website by using these search boxes to help plan your travels! Thanks for the informative post, very helpful! Thanks for taking the time to read this, Tim! Love this! The no toilet seat thing is super weird and it still weirds me out every time I see it! It’s so true that the best food is away from the packed touristy areas – I still swear that the best brioche and pasta is in the tiny country town I live in! Let me know if you make it back to Italy, Diana! 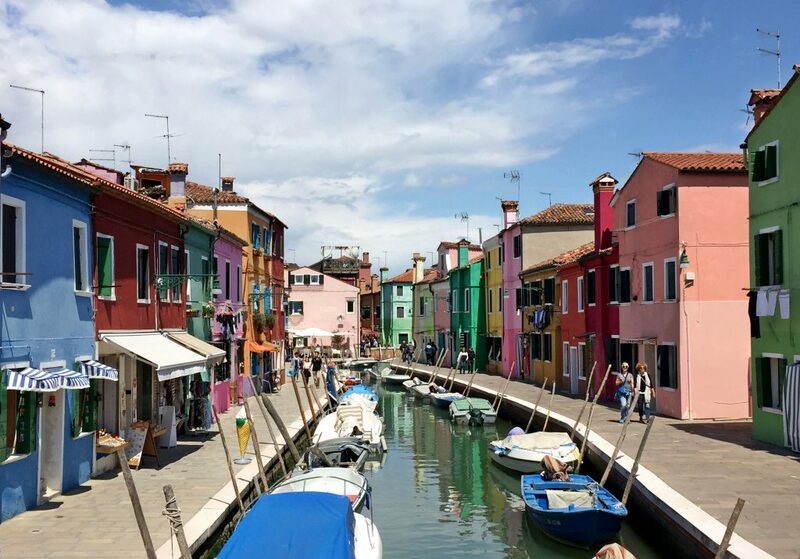 I’ve heard Lido is a great place to stay in Venice as well, just a short boat ride away! Great post! It reminds me my road trip in Italy which I’ve done few years ago! I do agree with many of those points especially about food not being always incredible and that the wine is amazing! I remember sitting in Spanish steps in Rome with bottle of wine listening some guy playing guitar! It was one of those magical moment! I hope Ill get to go back there one day as its such a great country! 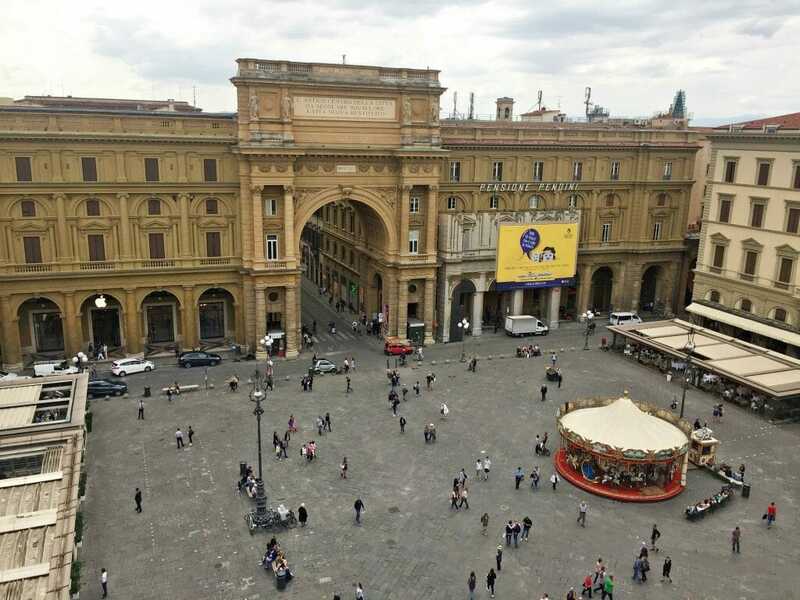 I totally agree – hanging out at one of the many piazzas around Italy is an experience in and of itself! 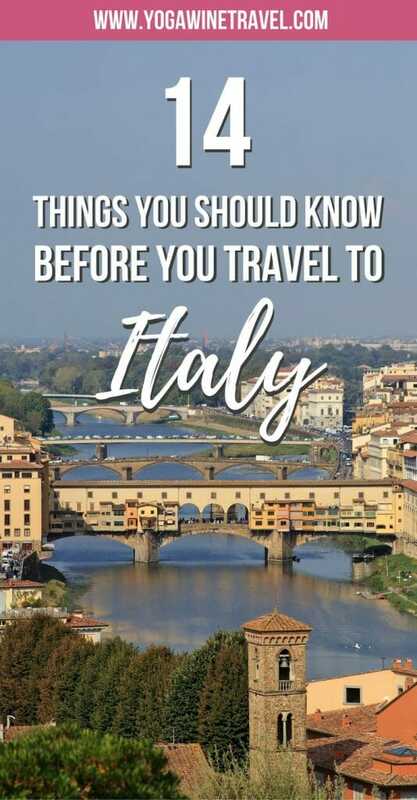 I’m dying to get back to Italy…but it’s been almost 15 years since I’ve been so these are super helpful tips!! Woah! I hope you make it back soon – I’d love to hear your thoughts on how it’s changed over the past 15 years. Haha, butchering the language. What a nice read. These tips are extremely useful. 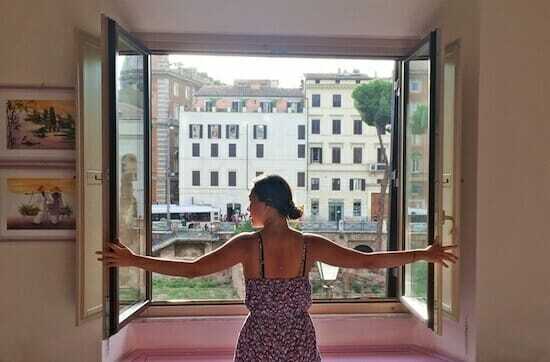 Religiously following these tips equates a wonderful Italy trip. Besides the ‘yelling’ aspect, I’d pretty much blend in quickly but I might be damn scared if I was yelled at on my first visit. I’m not sure how I’d react to being yelled at either, but most of them time it’s all in good fun! Great tips! As we traveled Germany and Greece pay to use toilets are common, but surprising I didn’t know of the removal of the seats. 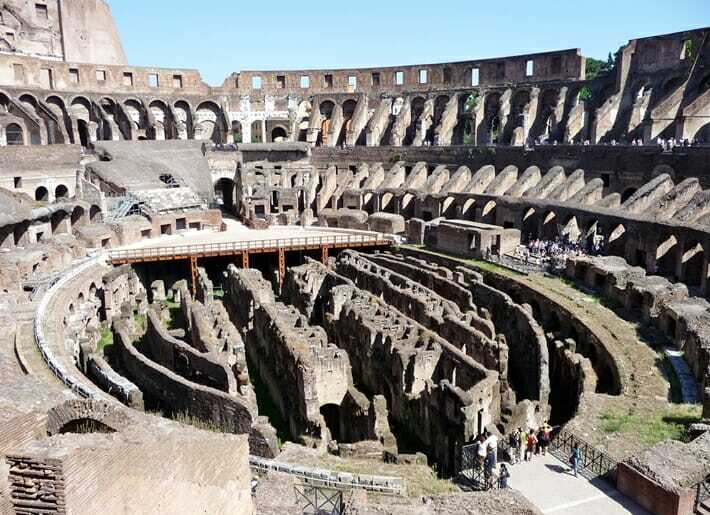 We traveled to Rome, Pompei, Florence, Sorrento and Capri and were amazed of the sights, scenery, food and drinks. 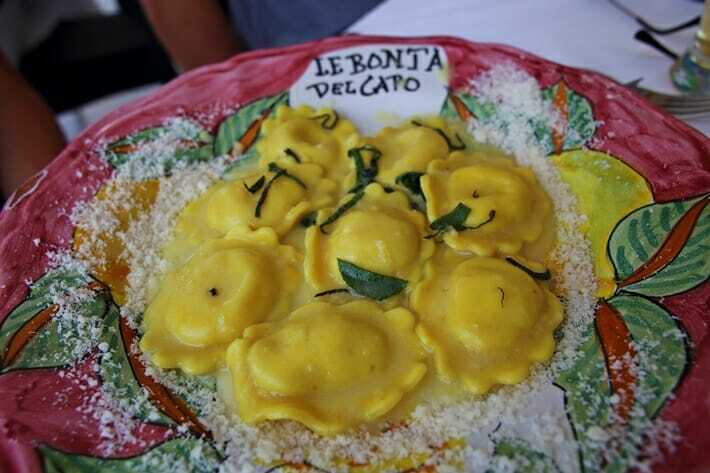 I would like to add for first time travelers don’t rush through meals and enjoy them like the Italians do. Be aware of pickpockets in crowded areas. Keep your passport in the hotel safe and bring a passport photocopy. Use a money belt or travel neck wallet. Thanks again for sharing. 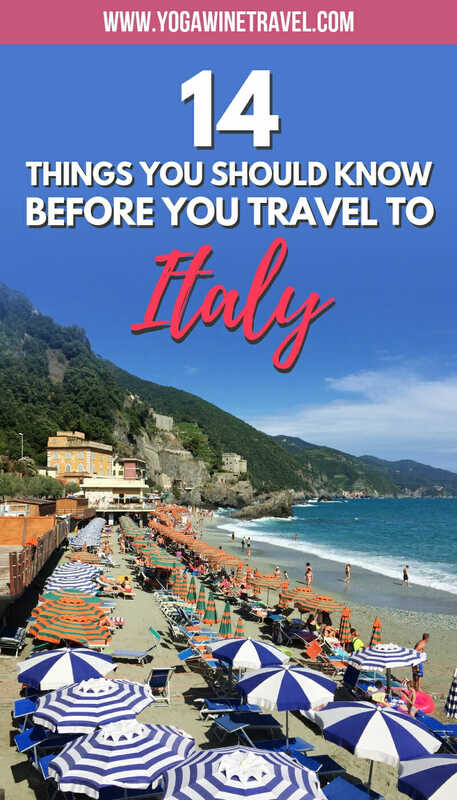 I hope you’ve found these Italy travel tips and tidbits helpful. If you’ve traveled to Italy before, what are some other things that first-time visitors should know before they go to Italy? These are some great tips, Carmen! Very appropriate for most European cities. Italy is such a great country to visit. These tips are very useful for new visitors. 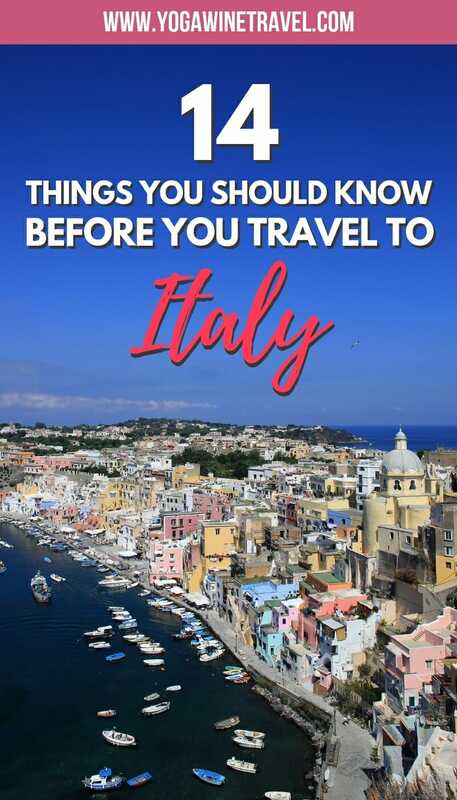 Never had been in Italy but it’s a country on my bucket list and will remember these tips. I hope you get to visit Italy in person soon! I fell like I need to go back to Italy after reading it. Really!! The pictures are amazing, all of them, but I loved the Venice and people having wining in Florence. Wining and dining is one of the best parts of visiting Italy! This is a great post! You hit many points I wouldn’t generally think about. I cant wait to visit next summer! Good to know: loudness=not always an argument, that would surely surprise me. Thanks so much for taking the time to read this, Kate! Very helpful tips! I went to Italy 10 years ago but have not returned yet. It was just too awesome so I still remembered that trip like it was yesterday. You’re completely right that many cities are very walkable. In Rome, for example, we walked from 8am – 10pm. After doing it for two days, we literally can’t move for a day after flying back home. Also agree on your point about food – we ate so much cake and desserts. Really miss it now that I’m thinking of it! 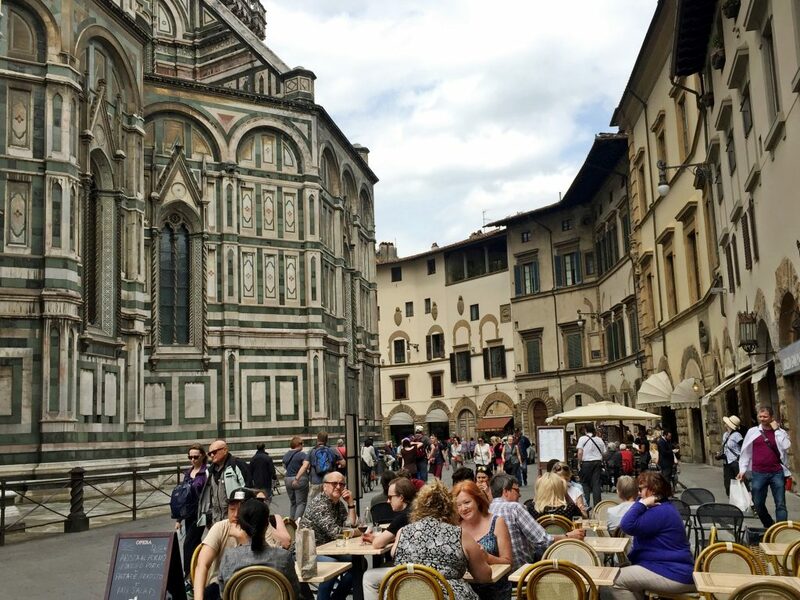 I remember how sore my calves were after walking 15,000 steps or so each day in Florence! I absolutely love this post! Italy is one of my favorite countries but sadly, I’ve only been there twice. I need to go back there and explore more of it and your tips are really great specially the first one. I think a lot of people these days are too defensive and if they see an extra charge on their bill they’ll immediately think that it’s a scam. Lol. Haha I totally agree, Noemi! One of my pet peeves is getting charged for water – I don’t want fancy water, just give me tap! Hi! Great post, thanks so much. Hopefully heading to Italy for a belated honeymoon this year. Taking the kids though so not quite the ‘usual’ honeymoon situation. 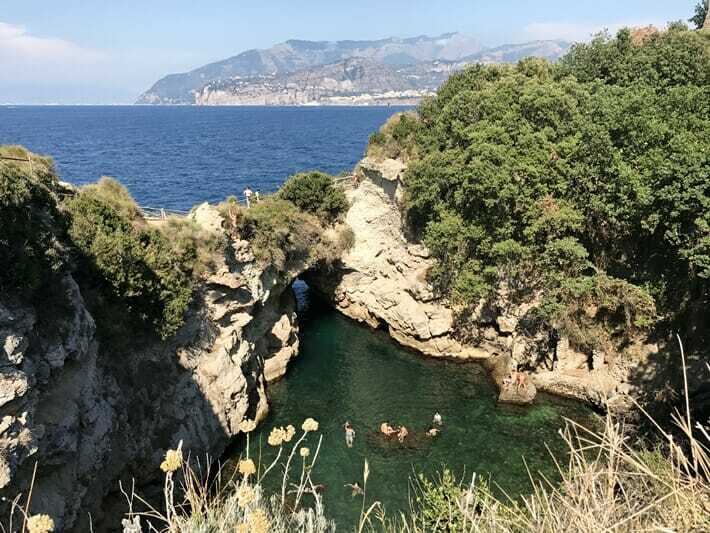 Just wondering about the location of that last picture, swimming in the grotto (if that’s what it’s called)? I loved this article! I have been ingesting massive amounts of information the last year as my trip is coming march $th to visit Italy, but finally some fresh info! Molte Grazie! Hi Tammy, it makes me so happy to hear that this was helpful! Enjoy your trip and eat lots and lots of food! Thanks for all the wonderful tips! I’m preparing for my solo trip to Italy this coming March. First time in Italy. Checking it off my bucket list as my Happy 60th Birthday to me. 🙂 Flying into Milan and just starting to map out my itinerary and places to visit during my 20 day trip. Train info is so helpful and am completely warned about all the walking I will be doing. Thank you! Hi Vickie, I’m so glad that you found this helpful! Italy is such an incredible country and I’m sure you’re going to have a blast. 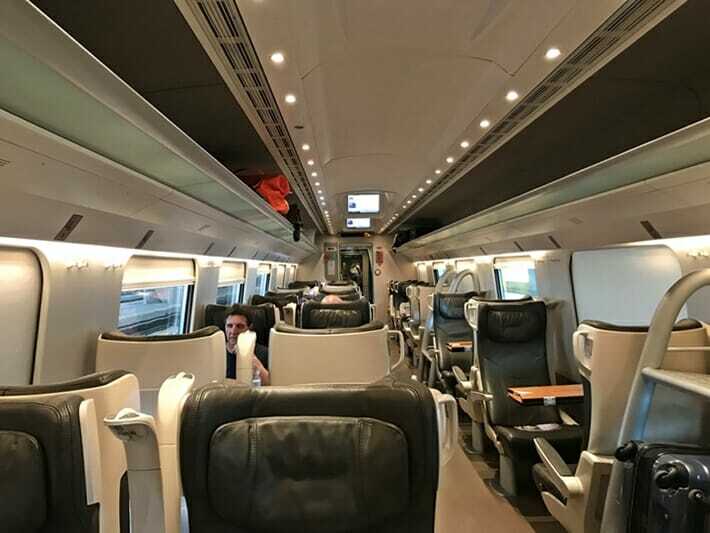 Train travel is such a breeze in Italy, and in my experience the staff at the train stations are extremely helpful so don’t be afraid to approach them with any last-minute questions! Very informative post. Your tips are very helpful to all the readers who love to explore places. I would love to share your tips with my sister as she has planned a trip to Italy with her family. Keep sharing such helpful articles. It’s good to know that you might have to pay to use public restrooms! My husband and I are planning on going on a cruise to Italy sometime this summer, so I’m trying to study up. I’ll make sure to carry extra change with me when we’re out and about so that I don’t have to worry about paying the 1-2 Euros to use the bathroom! Thank you for this informative piece Flo!! We are super excited! My husband and I are travelling to Tuscany for 14 days this October 2018! I literrally dive into to every piece of advice I could lay my eyes onto ?❤️?❤️?. Pisa, Lucca Volterra San Gimagnano, Siena, Castellina etc etc and of course Florence – the Redmans are coming!!!!! One question though- is the autumn colors in October in Tuscany beautiful or is it just brown and dull? 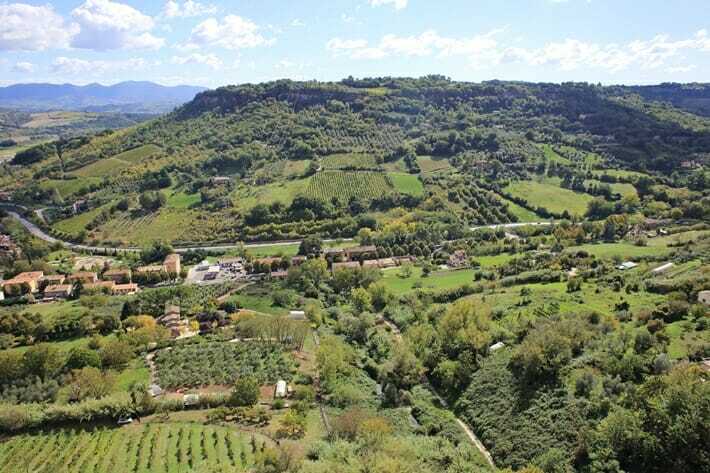 We are keen photographers and we want to take beautiful warm photos of Tuscany! Thank you for pointing out that when you travel to Italy it may be smart to not stay in the city you are wanting to visit. My husband and I have always dreamed of going to Italy and this summer I think we are going to finally do it. I would love to find a tour group to go with. Hopefully, I can find one that we will love. Hi Ellie, thanks so much for taking the time to read this! 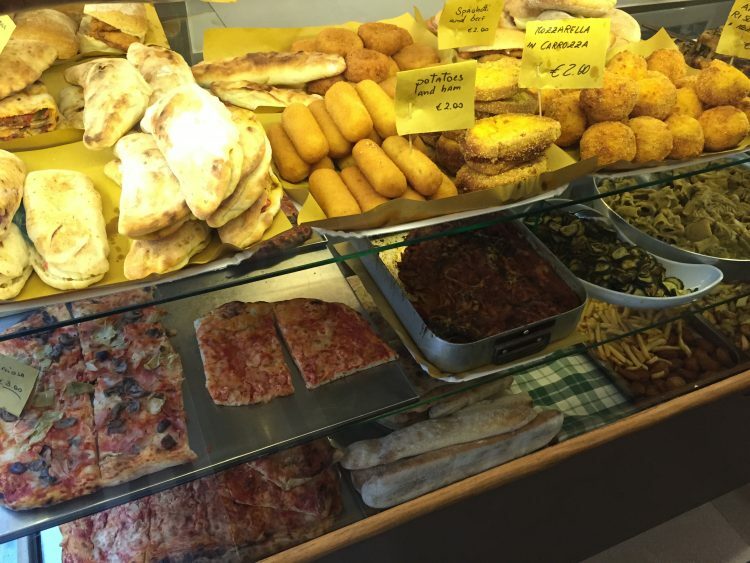 Italy is pretty easy to navigate as an independent traveler if you plan ahead. All the best! Awesome post. 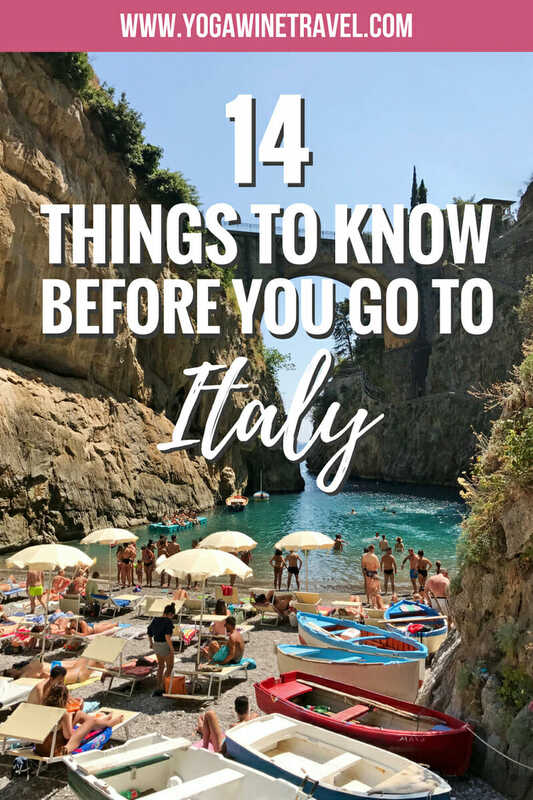 This post is very helpful to me as I planned a trip to Italy and I am glad that I have planned it as there is so many places to visit and so much exciting things to do, After reading your post I can’t wait to explore beautiful Italy. Keep sharing such interesting posts. Thanks for taking the time to read this. Hope you get to travel to Italy soon! I love that you start by calling out the cover charge. OMG, I was like “I’m sorry, what’s this? I’m having a beer on a patio, not a dance club…” And yes, loud speech… everywhere… so much yelling out of love and friendship. Rob, your reaction = gold! The first couple times I was like “nono, I don’t want bread” thinking they wouldn’t charge the cover, and they were like “nono signora you’re having bread.” And who am I to argue with that? Italy is simply one of the most amazing destinations that you can pick. The food is always incredible and it can be a really budget friendly destination. Hey Susan, thank you for taking the time to read this! No doubt Italy is among the best holiday destination. cant wait any longer to visit Italy. thank you for the lovely article. Thanks so much for taking the time to read this! Italy is such an amazing place, one that I’ll never get tired of visiting, over and over again. 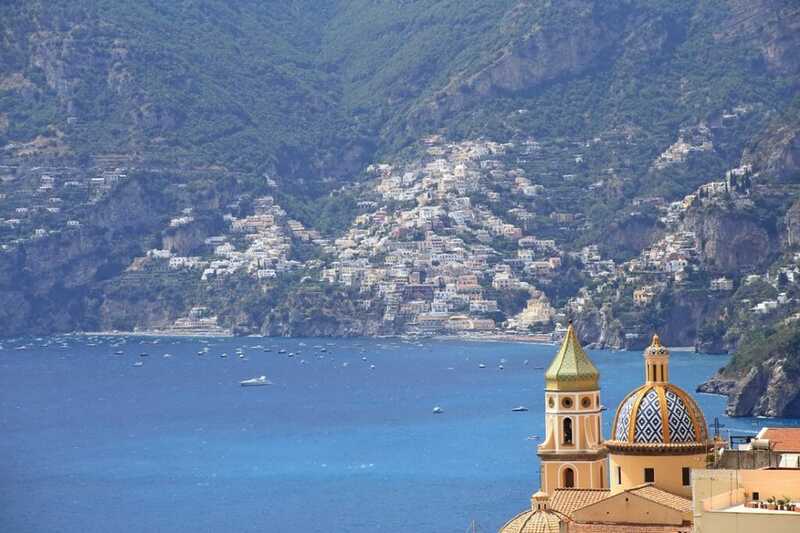 I too will be traveling to Italy for the first time in April, meeting friends in Rome then off to Positano. Thank you for the tips, this has been the most informative post I’ve read and believe me I have read a lot!!! !